The USAA family of companies provides insurance, banking, investments, retirement products and advice to over 12 million current and former members of the U.S. Military and their families. USAA is consistently recognized for outstanding service, employee well-being and financial strength. 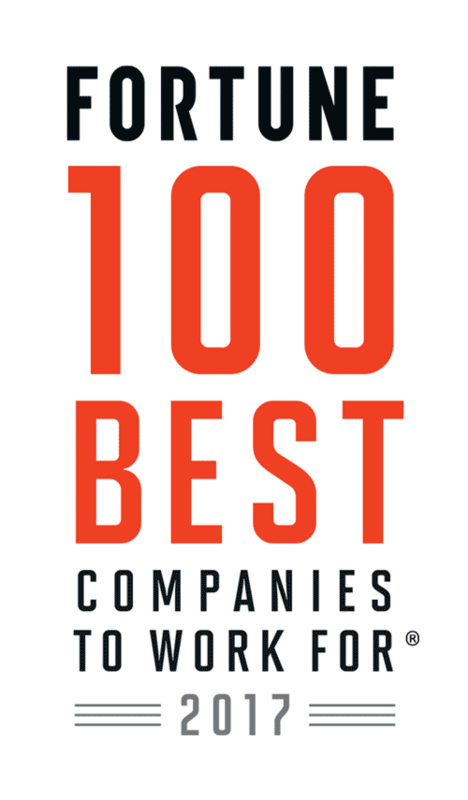 Congratulations to USAA on being named to these Best Workplaces lists!